We are at the head of another holiday season. So many of us are preparing for a season of family and friends, of eating and celebrating. We here at Dr. Life want to encourage you in this preparation time as you can think ahead and make choices NOW that you will thank yourself for LATER! 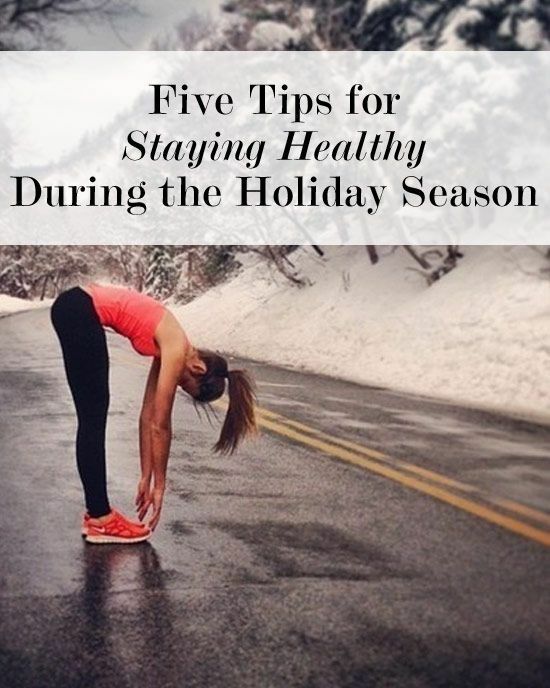 For the next 9 weeks we will explore many different ways to stay healthy this holiday season, including nutrition, exercise, mental health, and self-care. You’ll see recipes, tips, ideas, and lots of expert advice. To begin today, we have a great short list to begin focusing our minds towards #optimalhealth this season. Read this GREAT article from Levo.com and begin to plan ahead and make some choices which will give you the motivation to stay healthy this holiday season!